A few days ago it decided to rain - storm, actually. It hasn't rained nearly a drop all summer and so the sound of rain beating down on the windows and hearing the distant sounds of thunder was kind of off kilter as I woke up. I took one step outside and knew with exact certainty that fall was here. It was so cold and crisp and the world was gray. Admittedly, it was so so strange at first, but now that it's been a few days I guess I'm finally starting to wrap my head around it. 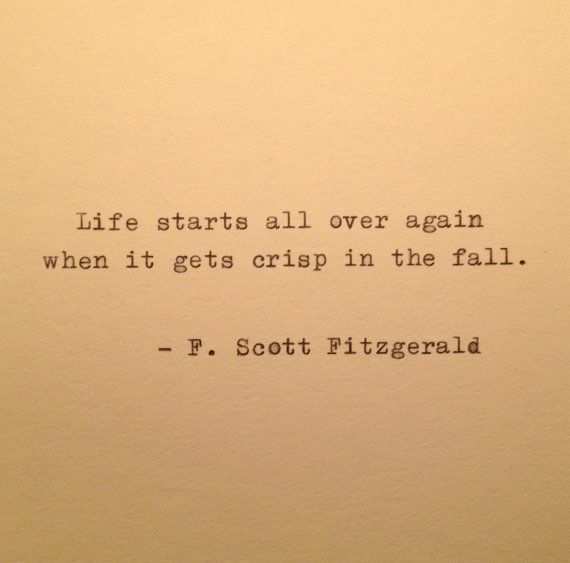 October is here and so is fall. Everything about my life right now, in this moment, feels transitional lately. I'm going through a transition as a person in so many ways and it feels so unique and rare to have it match up with the season. I've been evaluating a lot of things about my life and making a lot of lists (that I'm sure will be eventually shared here). I want to be someone who is always doing and I need to remember to always inject those enjoyable little morsels of things I love back into my everyday. So with this change of season, I welcome a change in life. Here are some of my fall to-do's (in no particular order). I found your blog through the AR Women's blogger website, and we're from the same region! I would love for you to check out my blog sometime! Fall is my favourite !!! I love apple picking and craving pumpkins.